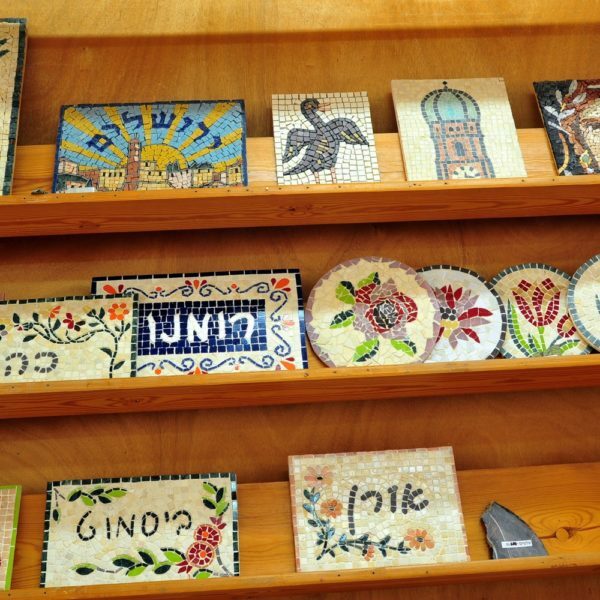 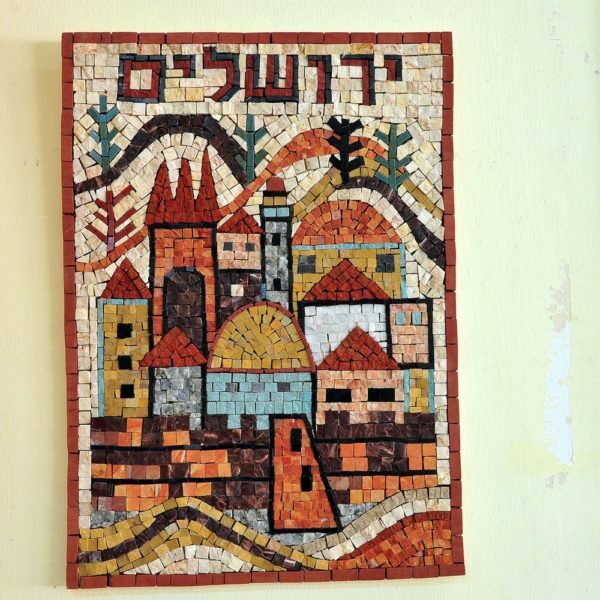 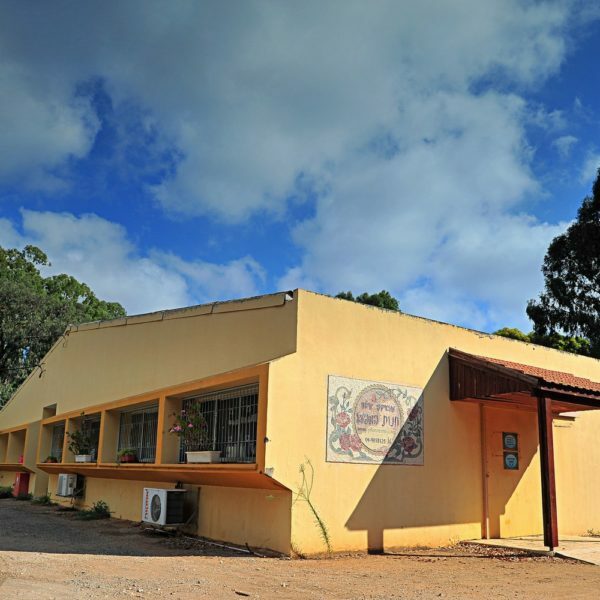 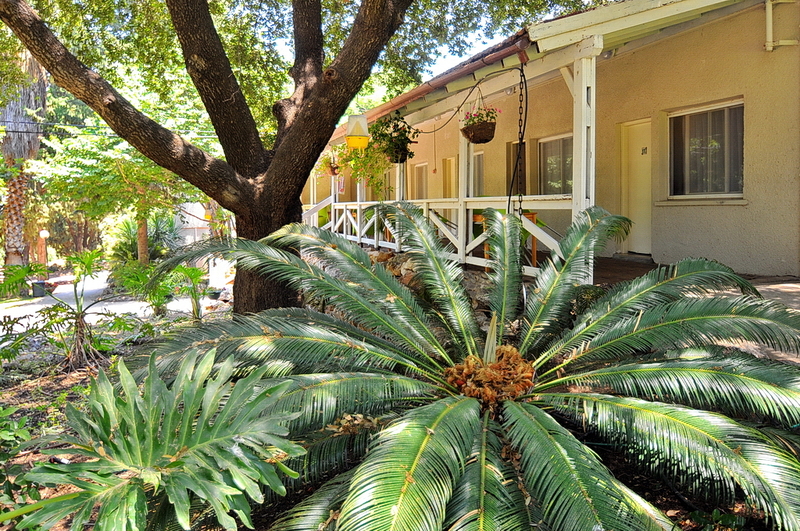 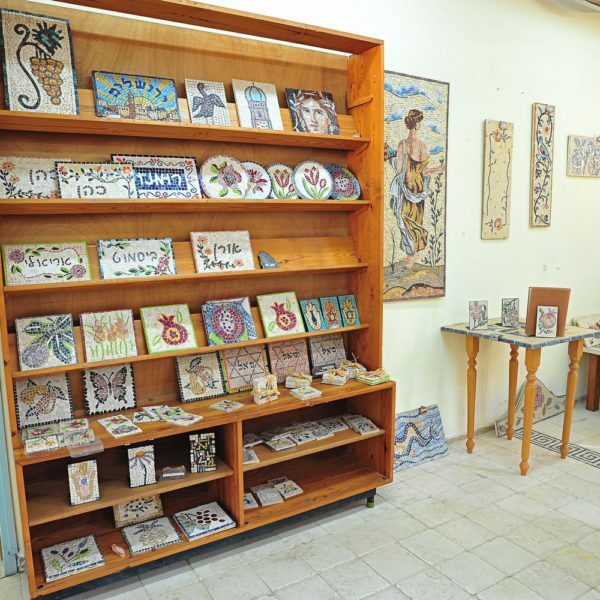 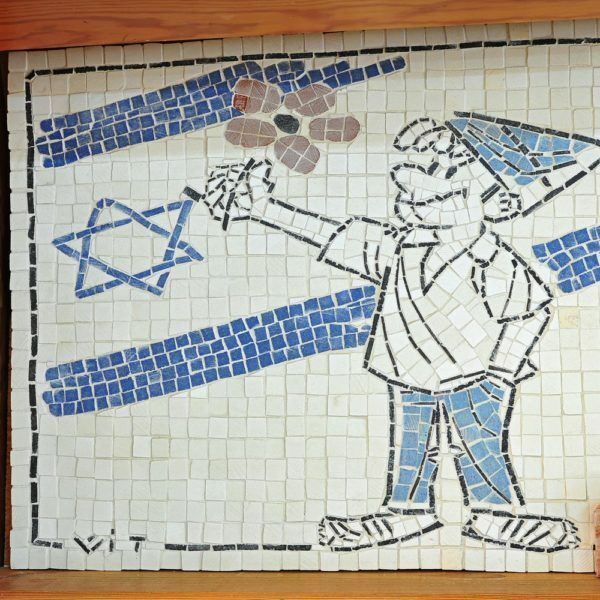 Eilon Mosaics factory was established in Kibbutz Eilon 55 years ago, in order to provide employment for the veteran members of the Kibbutz. 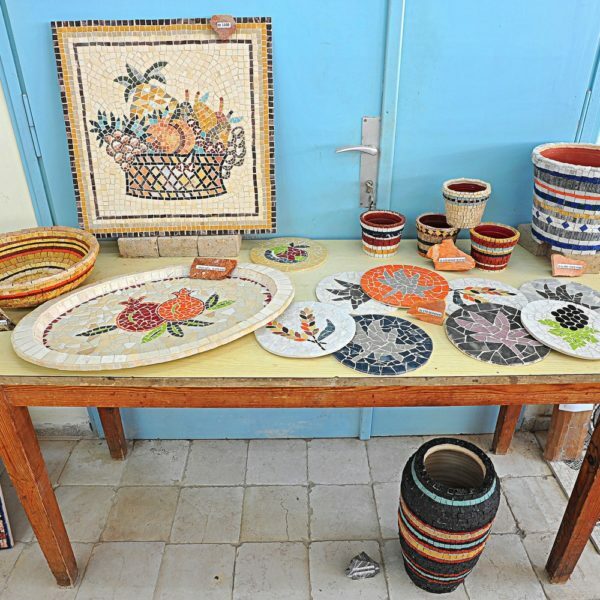 The veterans started with small jobs, and their first customer was Zion Badash, the manager of synagogue affairs at the Tunisian synagogue Or Ha’Torah in Acre. 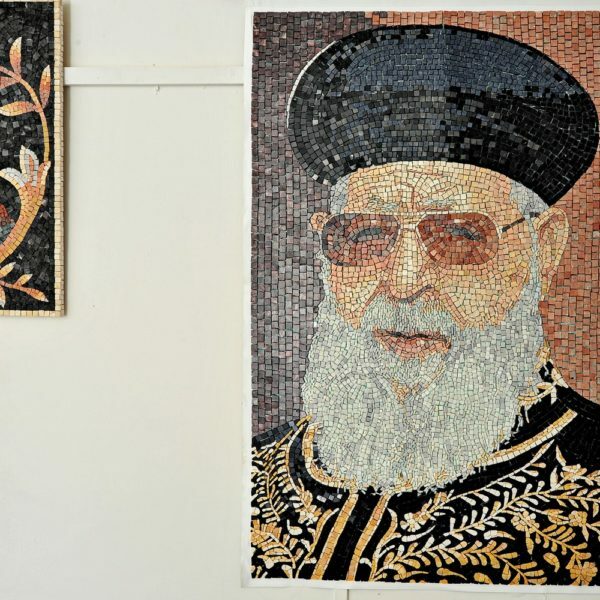 The mosaic factory, responsible for all the magnificent mosaic works adorning the Tunisian synagogue in Acre, owes its reputation to Zion Badash, the man who turned the Tunisian synagogue to a unique place unequaled in the whole world. 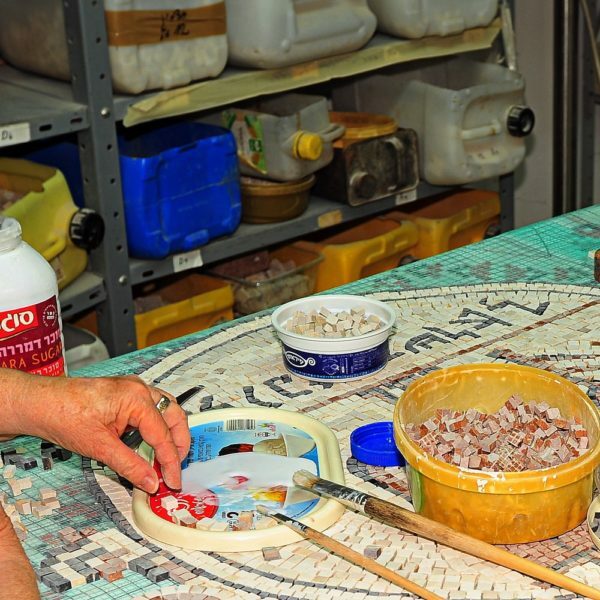 The factory gradually grew and became successful. 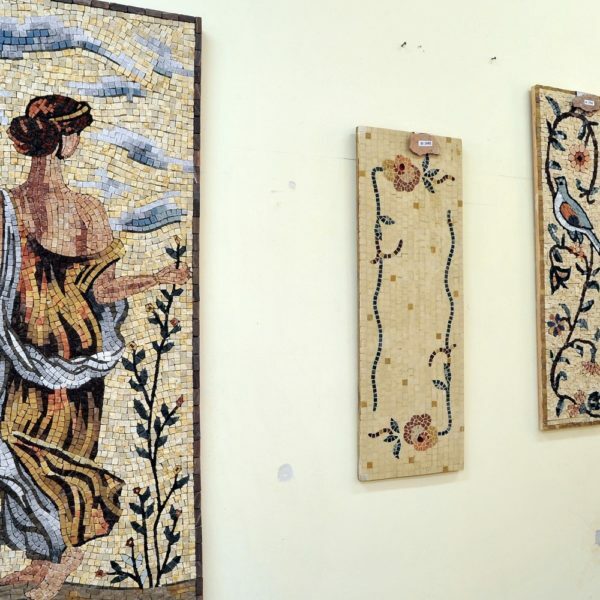 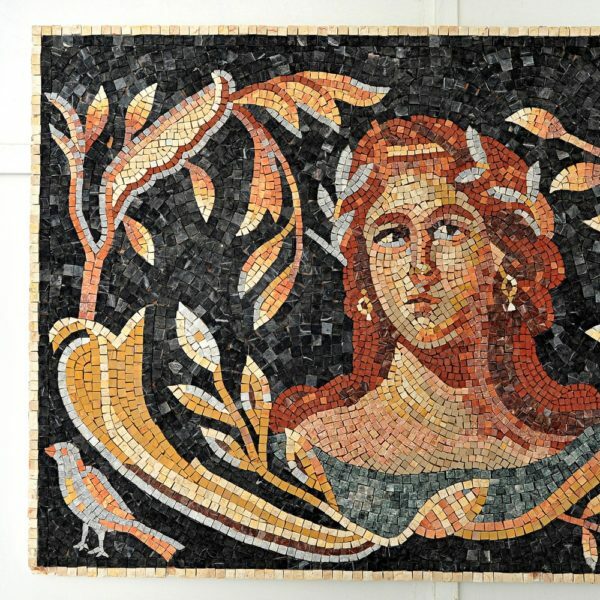 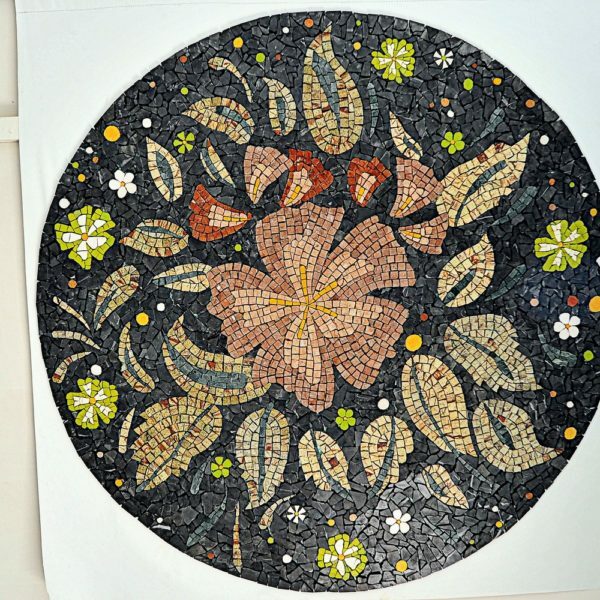 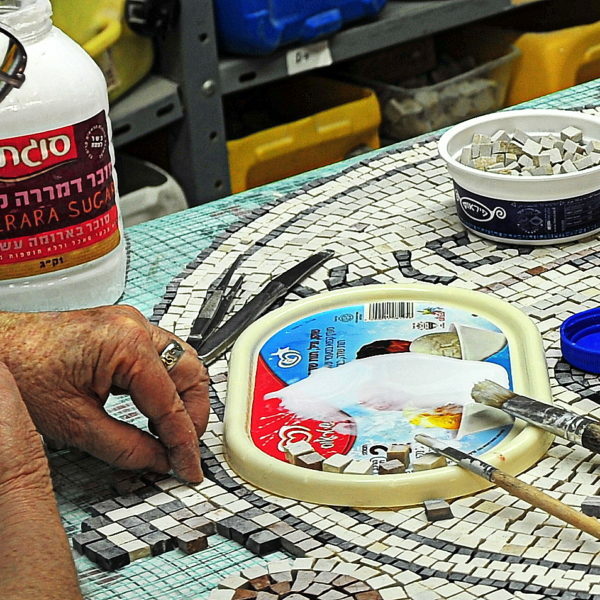 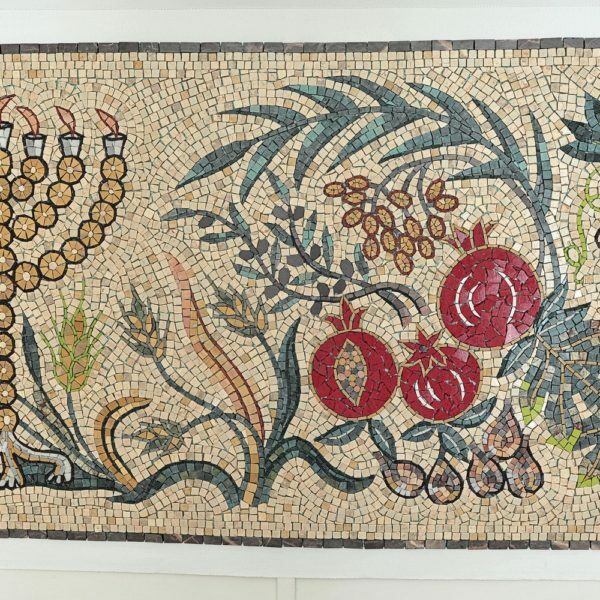 Following its’ success it was commissioned to create the mosaic floor at the President’s Residence in Jerusalem; it also decorated Israeli diplomatic missions abroad, synagogues in Israel and around the world, hotels and private homes. 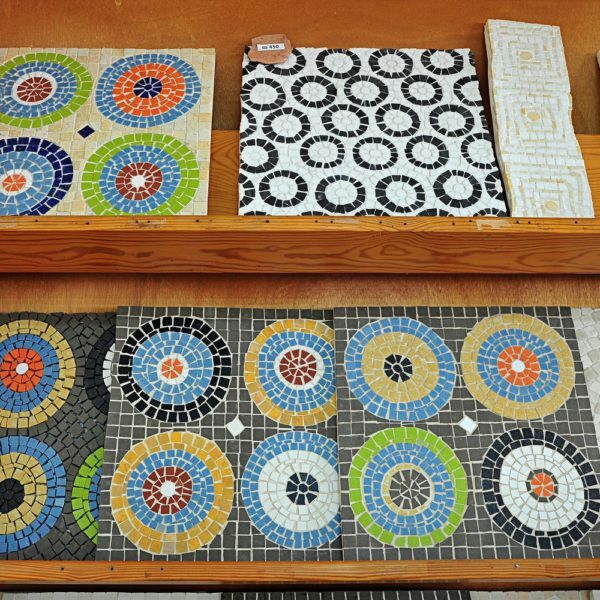 The factory tour takes visitors to the mosaic works manufacturing rooms exposing them to the whole process – from finding the stones, through breaking, sawing, slicing to slices and cutting – and provides them with an explanation of the work process. 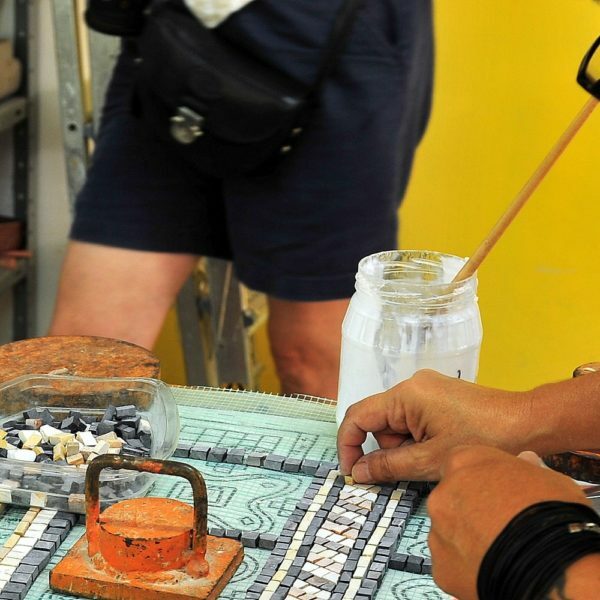 During the tour, visitors meet factory workers, from the person who hand-cuts each and every stone with precision in order to plane tens of thousands of stones that will be used in the factory’s art creations; to the men and women sitting opposite large slabs, gluing stone after stone with patience and accuracy according to the artwork drawings laid before them. 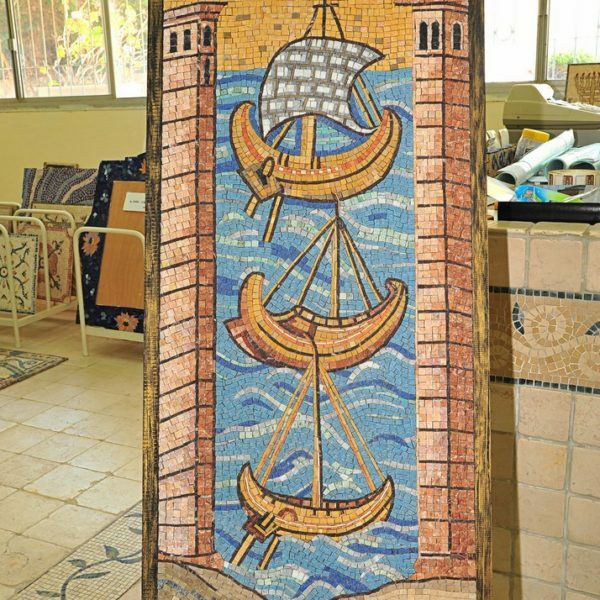 The tour ends in the display room, where beautiful mosaic works are exhibited, among them one designed for the United Nations building in New York – as a gift from the Ministry of Foreign Affairs; a beautiful reconstruction job of the mosaic known as ‘Shalom Al Israel’ (Peace Unto Israel) that was uncovered in 1939 in Jericho in an ancient 7th century BC synagogue; as well as a the factory’s present to president Shimon Peres on his 90th birthday. 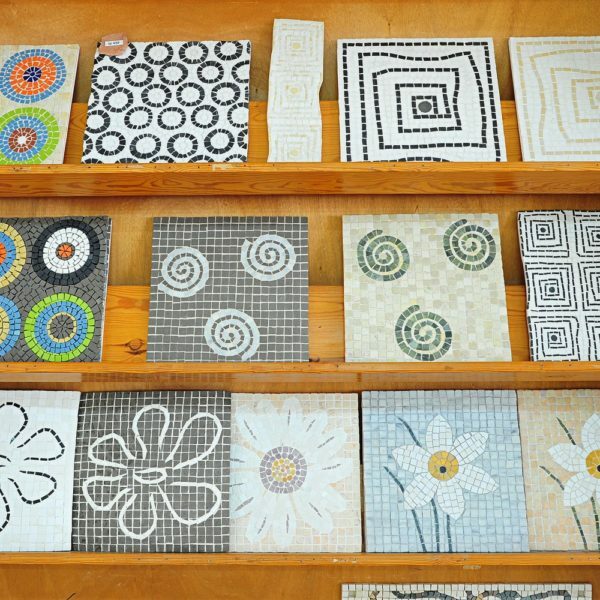 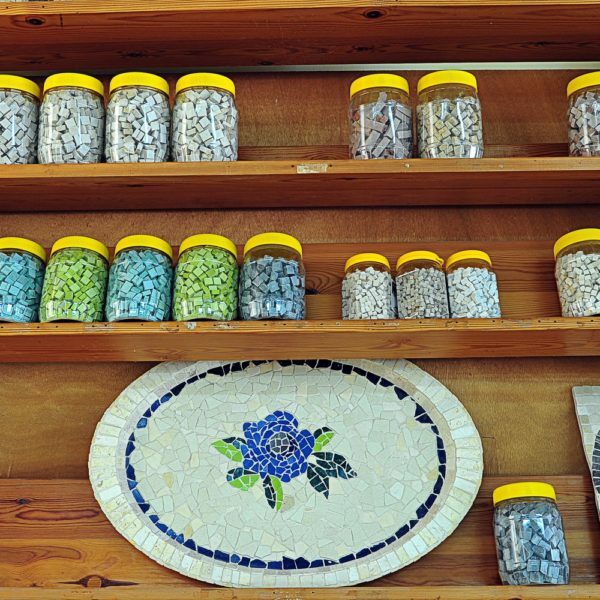 At the end of the tour visitors are welcome to the factory store where they can purchase mosaic works.